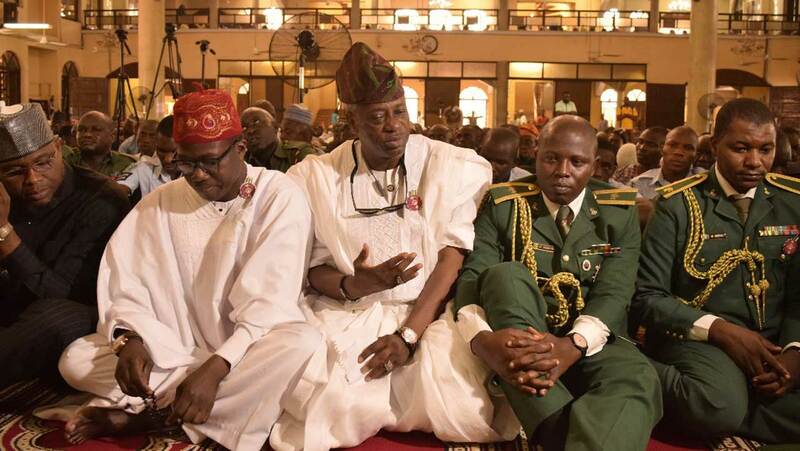 It was throng of honours, as the Muslims in Lagos recently celebrate and pray for the souls of the ‘fallen heroes’ and the ex-service men at the a special Jumat Service in commemoration of the 2019 Armed Forces Remembrance Day. 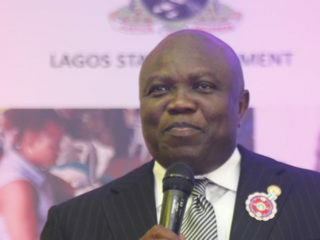 Speaking at the service, the Governor of Lagos State, Akinwunmi Ambode, enjoined Lagosians to always work together and pray for peace and development of Nigeria. 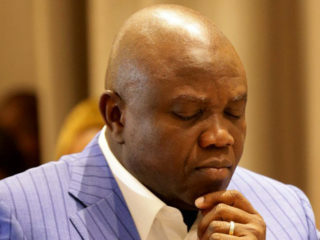 Ambode, who was represented by the Special Adviser for Arts and Culture, Mrs Aramide Giwason, at the Jumat Service said the Armed Forces Remembrance Day must be a constant reminder of great sacrifices that ex-service men and gallant fallen heroes who had made effort to secure the unity of the country.She said the governor would continue to do more to improve the welfare of the ex-service men and the widows, orphans and other loved ones of the departed soldiers in the state. 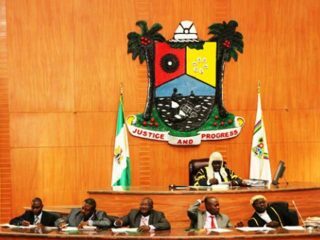 “Governor, Akinwunmi Ambode, would continue to do more to improve the welfare of the ex-service men and the widows, orphans and other loved ones of the departed soldiers in the State, just had done in 2018, when he approved for them the sum of N25 million and a trailer full of bags of rice,” Giwason said. The officiating Imam, Dr. Saheed Ashafa, enjoined all Nigerians to pray for the soldiers everyday, especially those who had paid the supreme sacrifice by giving their lives in defence of the society. “We should not restrict our prayers to just the day specially earmarked for the Remembrance of the fallen heroes” he said. According to him, the soldiers’ responsibilities to the nation stemmed from the tasks that Allah, in His infinite mercy and wisdom, has given to all mankind.He added that these tasks are premised on five principles or objectives, such as: to protect lives, to protect property, to protect worship, to protect lineages and family ties and to protect human race. “Thus, these covenants that soldiers carry out at the behest of every citizens, is not with any man or country, but with Almighty Allah. The implementation of these principles is collective responsibilities of all citizens,” he said.The Lagos State Head of Service, Hakeem Muri-Okunola, who led the Body of Permanent Secretaries to the Jumat Service, prayed that Almighty Allah will give the families of our fallen heroes the fortitude to bear the losses of their late loved ones, while assuring serving soldiers that the nation is with them as they strive to keep the territorial integrity. He encouraged Lagosians to pray for Nigerian Armed Forces, late soldiers and their families, as they had rendered invaluable services to their fatherland.He called on every Nigerians to pray for victory and safe return of soldiers on the battlefronts in the North East and peace to reign in the country. Commissioner, Ministry of Special Duties and Inter-Governmental Relations, Oluseye Oladejo, said Armed Forces Remembrance Day is carried out to recognise the services that had being rendered by the departed soldiers, to encourage and motivate officers still in active service.